We've got quite a line-up of monthly astrology Cancer. Your general Cancer monthly zodiac predictions complement the Cancer monthly relationship horoscope and Cancer monthly financial astrology for money and business. Enjoy your free Cancer April 2019 horoscope, courtesy of Horoscope Astrology Tarot. Your monthly general astrology reading for Cancer for this month. Monthly Cancer predictions and forecasts apply to the whole month of April. April is always an important point in your professional year and is often the first chance to really gain some professional momentum. For with the Sun always spending the first three weeks of April in your career sector, this is when the solar spotlight turns onto your career and professional situation, matters and options. However, this is a professional year that has been active from the get go and not just because you had Mars return to your career sector on New Year's Day. For the first time in 12 years, you moved into 2019 with lucky Jupiter in your work sector and not leaving until December, this has been a busy year from the get go. You would think then that the Sun would add to that, but in reality, you may finally find the slower pace you have been craving all year. This is partly because the Sun makes everything more transparent and that includes revealing that professionally, things have become a lot less volatile and a lot more stable. In addition, with Ceres turning retrograde in your work sector on 9th April and Jupiter on 11th April, the professional gods themselves are putting the brakes on. 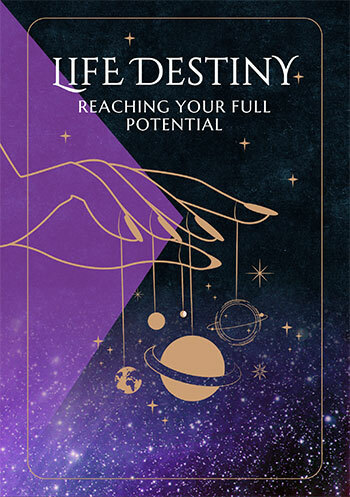 While a New Moon on the career front on 5th April is usually a point for drawing a new line in the sand and for taking action, with Mercury not returning until 17th April and Venus until 21st April, you can afford to wait. Another major factor when it comes to a drop in urgency has been Mars' return to a nostalgic and reflective part of your chart on 31st March. Monday 1st April is the first full day of the nearly seven week wind down of your current Mars cycle and preparation for his return to Cancer next month. 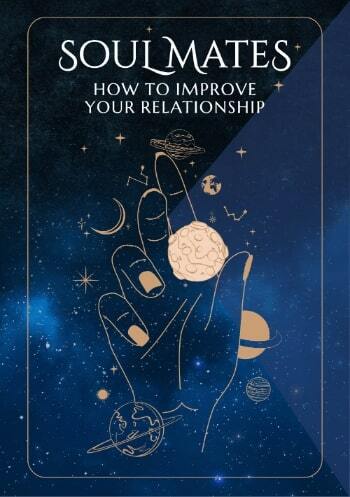 This can often take the wind out of your sails, with the most active planet in the solar system and the planet that can create urgency, calling for time out. With Pluto turning retrograde on 25th April and Saturn on 30th April, across the solar system the pace is slowing down and rather than a problem, this is a very, very good thing. Your weekly and monthly zodiac forecasts for business and monthly financial astrology are combined for your convenience in April, Cancer.